A staffing agency or an employment agency is a business organization that hires employees to work for other companies. In other words, when a business needs to increase their workforce, either temporarily or for the long-term, they’ll reach out to a staffing agency for help. There are three main types of job placements in staffing. Temporary jobs are the types of jobs most commonly associated with staffing agencies. These are where you work for the staffing agency’s client on a short-term basis. These jobs can generally last weeks or months, depending on the position. Temp-to-hire jobs are where you work for a staffing agency’s client on a trial basis to determine if you and the client are a good match. If it turns out the job is a good fit for your skills, interests, and career goals — you become the client's permanent employee. And direct hire jobs are where you are recruited by the staffing agency and then hired by its client. 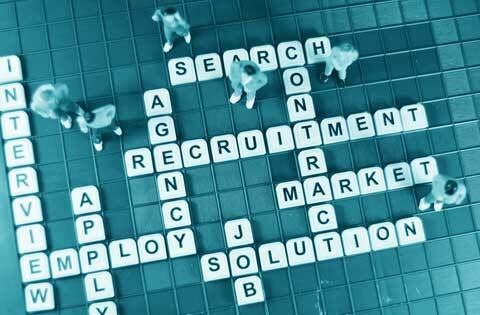 Essentially the staffing company acts as the client’s personal recruiter. In today’s business world, staffing agencies hire for just about any job you can think of in just about every industry. The staffing industry is no longer personified by the temp clerk you see in the copy room or the starving student hired to move boxes to the new office. Today's staffing employees include truck drivers, accountants, day laborers, scientists, computer programmers, nurses, clerks, bakers, mechanics, tradesmen, call center operators—even CEOs. So if you’re looking for a new job, working with a staffing agency could be a smart move for you. Here’s one way to find out. Your Employment Solutions is Utah’s premiere staffing agency. Give us call today at any of our locations and let’s see if we can match you to a good job. I really admire your organization, I will like to work with this organization. Thanks! Please call any of our offices or come visit us anytime!